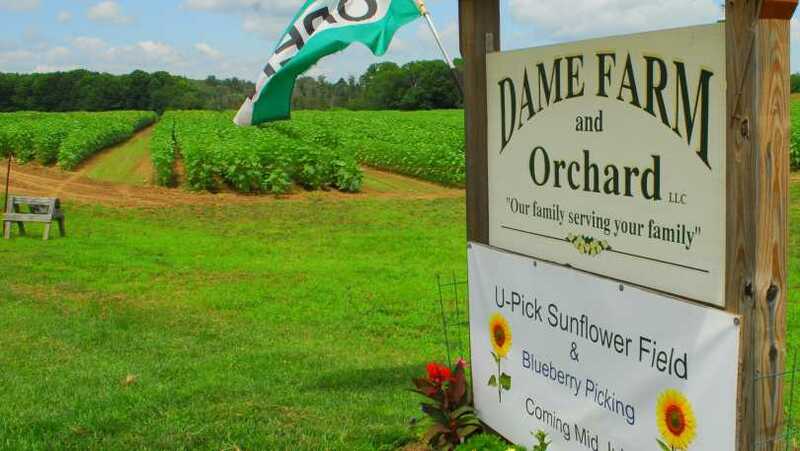 Family owned and operated farm. Pumpkins, sweet corn, vegetables, fruits. Wholesale and retail. 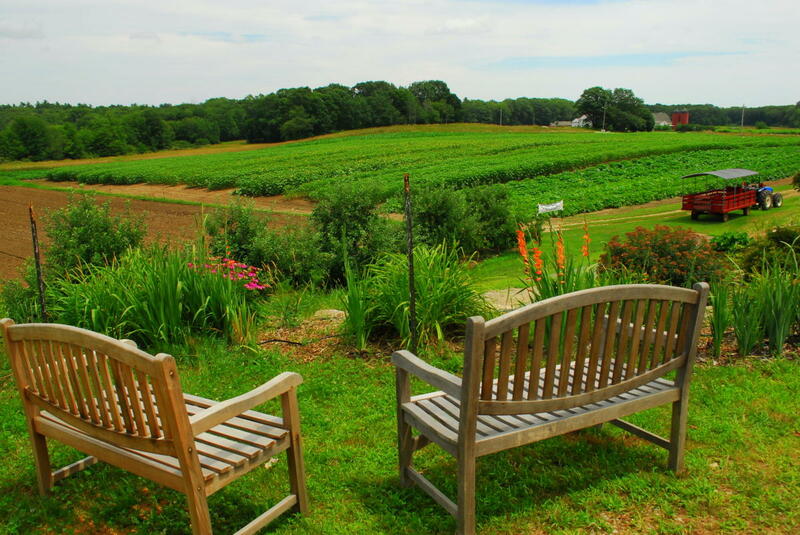 Educational tours, fun family experience, birthdays, school trips, pick-your-own and farm stand. 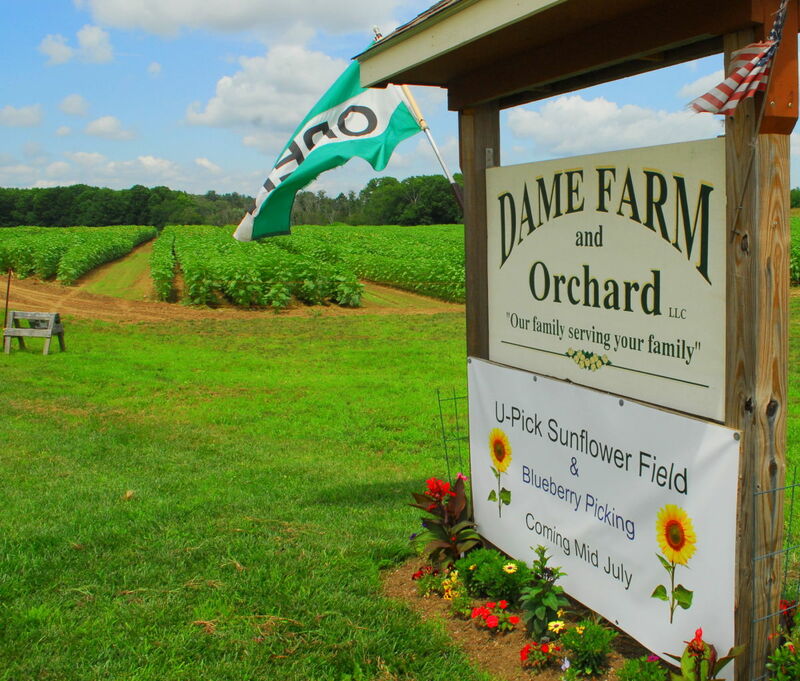 Pick you own - seasonal - strawberries, blueberries, peaches, apples, pumpkins.